Since medieval times guest would bring bread and cakes and pile them up on a table in front of the bride and groom. The couple would attempt to kiss over them, if successful it indicated their future prosperity. The tiered cake first originated from Prince Leopold’s wedding in 1882. Sugar used in icing was only for the wealthy and was being white was a symbol of purity. 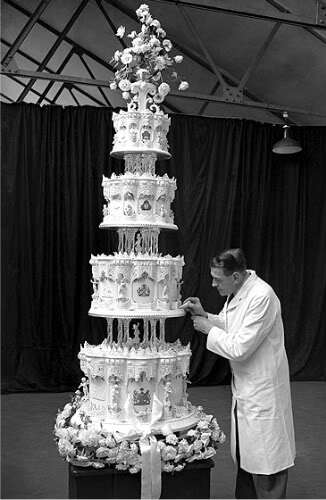 Queen Victoria used white icing on her wedding cake which got renamed as royal icing. Originally the bride would cut the cake and distribute it amongst the guests but as weddings increased as did the guests, the tiers and the icing this became a big task for the bride so the groom helped out. Before bride and groom would share a piece of cake before distributing it to the guests to symbolize their union and their promise to forever provide for each other. 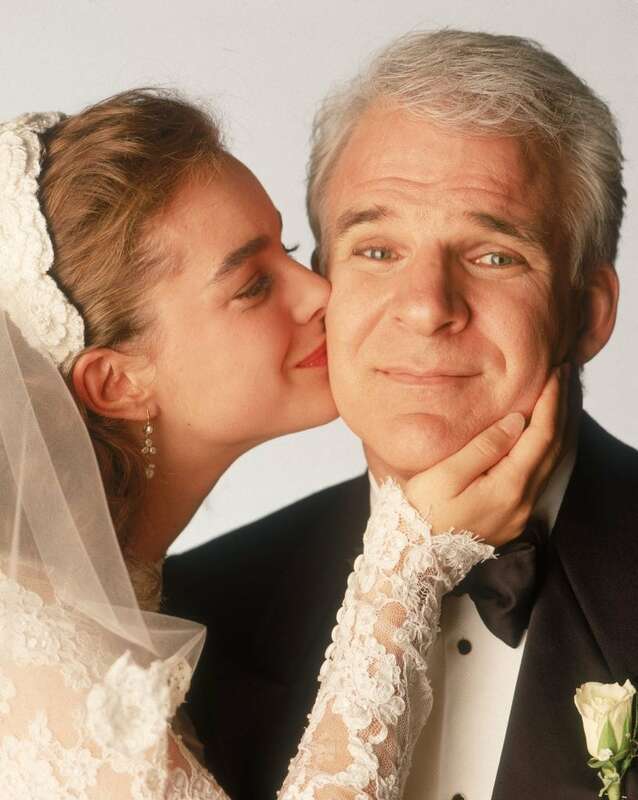 A proud moment for any bride or for the person doing the giving away…Yes? well… Ancient Roman customs meant that most marriages were arranged, so this is literally handing her over to a new owner! This arrangement usually had money, land or dowry involved. The root word “wedd” of Anglo-Saxon derivation actually means a “pledge” or “vow”. This either referred to the groom vowing to marry the woman or it meant the barter money or trade agreement with the bride’s father for his daughter. 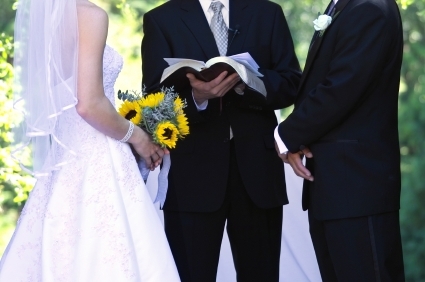 The actual word wedding refers to a “wager”. Therefore, the bride’s father would setup a type of contract with the groom that he would barter for land, social status, or even political reputation. Today of course it is very different, the bride may choose who she wished to walk her down the aisle, if anyone at all. today it is more about giving of blessing to the marriage than of actual property. It is all about the protection.. Back in Anglo Saxon times there was ” marriage by capture” or rival suitors wanting to steal women for themselves, so men would hold their brides hand with their left hand and able to draw their sword with their right hand, providing protection for their bride.It was quite common for brides to be stolen from their familes so it was likely that is was her own family invading the wedding. Who says chivalry is dead? 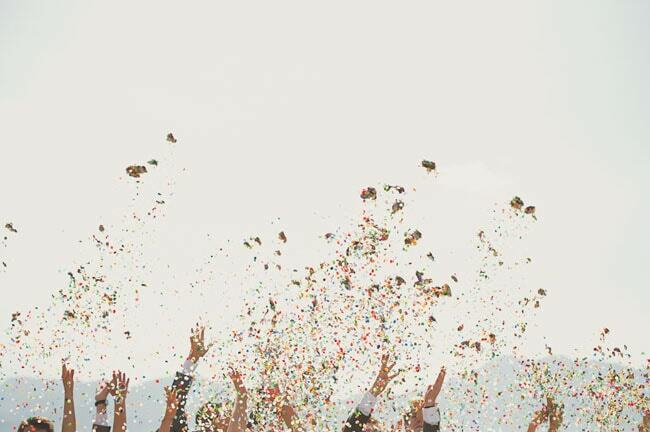 Confetti comes from the Italian word confetto or small sweets, these would be thrown at any joyful occasion including weddings. Nobles and ladies would throw candles, flowers and egg shells fill with perfume. lower class would throw chalk balls. In 1875 an Italian businessman Enrico Mangili began selling paper confetti for use in the upcoming carnevale di Milano, the yearly parade held along the streets of the city. In the U.K. it was traditional to use rice at weddings because it symbolizes fertility. but as you can imagine that can sting your skin so it was replace by confetti, the first known use of confetti was in Eastbourne in 1895.